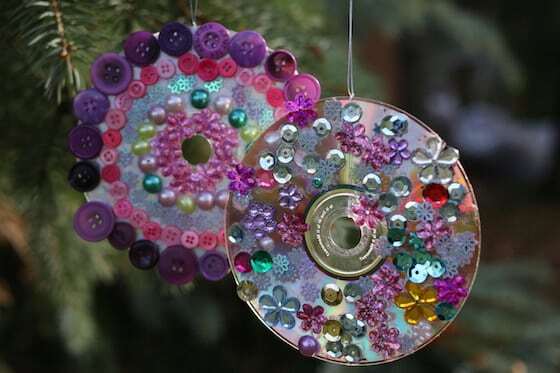 Use your old, scratched cd’s and dvd’s to make beautiful MANDALA ORNAMENTS for your Christmas tree! 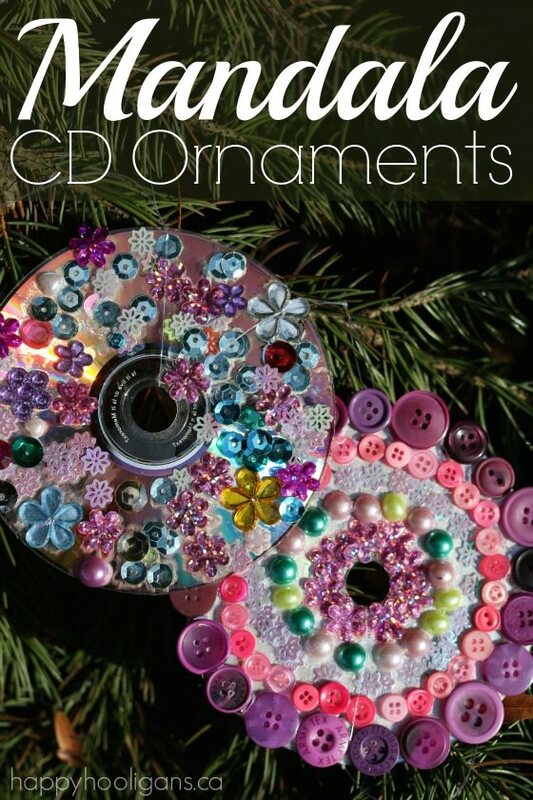 Today, I’m showing you how your children and students can turn an old compact disc into a beautiful Christmas ornament with a bit of glue and some buttons, gems and jewels. 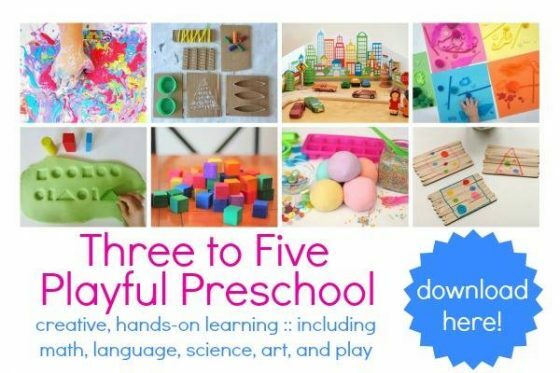 We love turning trash into treasure here in my daycare, and one of the ways that we do that is by using our old cds and dvds for crafting. Most people have a collection of discs that they’ve outgrown or that don’t play properly anymore, and my daycare families bring me theirs. 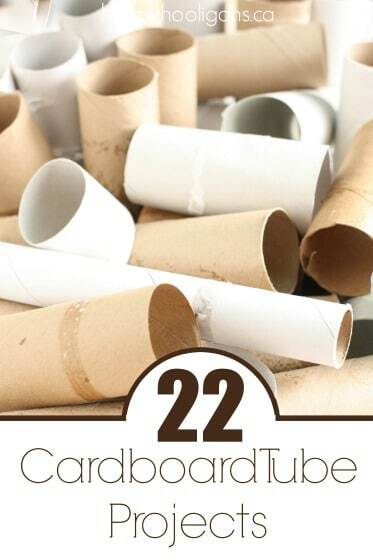 They have become one of my favourite “recycled” materials to craft with. These mandala ornaments would be a great to make with an art class or at craft camp or a kids’ party. 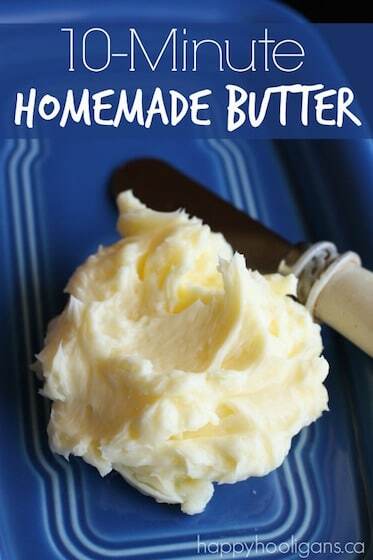 They’re very easy to make, but the activity is calming and relaxing – perfect for when you’re working with a larger group of kids. Begin by talking to your kids about what a mandala is. With young children, you can keep this conversation simple, explaining that a mandala is a circular design that reflects their own feelings and creativity. With older children, you can go into more detail, explaining the history and the significance of the mandala. You can also show them examples of intricate mandalas made over the course of several days by Tibetan monks. 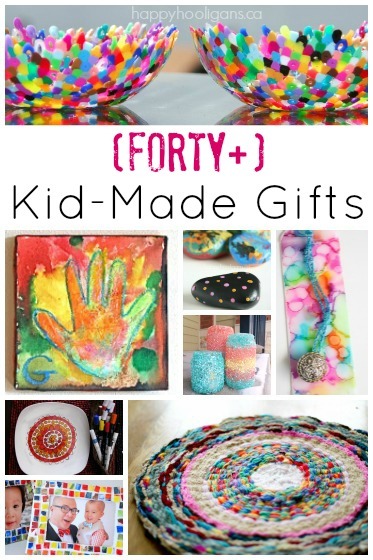 Now that your children know what mandalas are, it’s time for them to make their own. Have them apply a generous layer of glue to a cd or dvd. 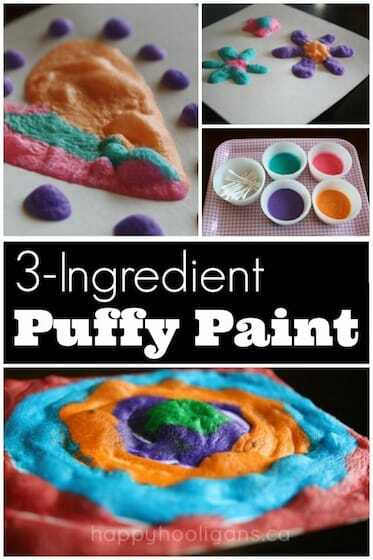 They can do this with a paintbrush or they can squeeze the glue directly onto the cd, covering most of the dic’s surface. 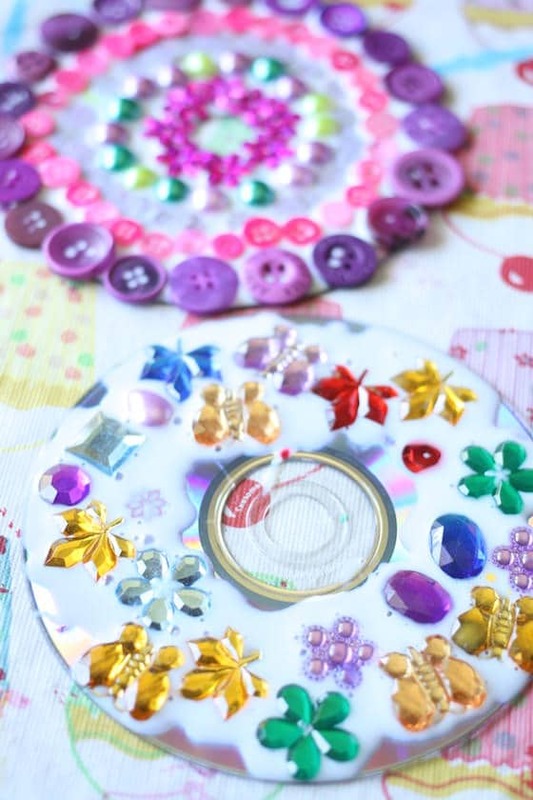 Starting at the centre of the disc, have them press their sequins and gems and jewels into the glue. 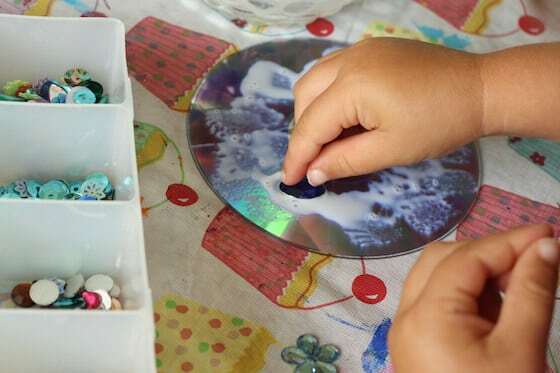 Toddlers and young preschoolers may want to decorate their discs randomly, placing their jewels wherever they please. 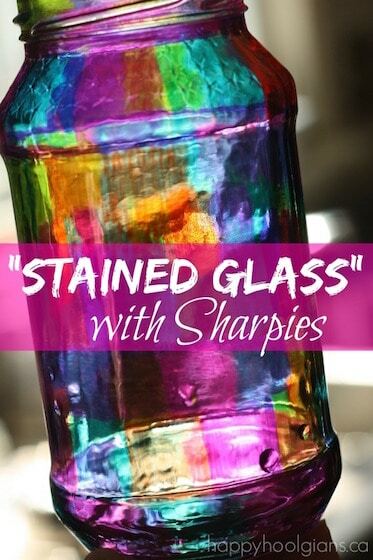 When you’re crafting with young children, the object should be to give your kids an opportunity to express themselves creatively and freely, and to explore the materials that you’re crafting with. 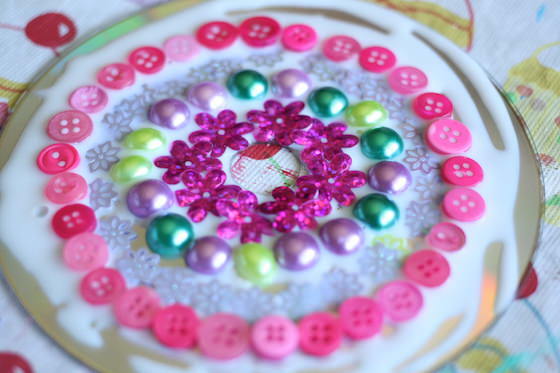 Older children, however, will likely want to create a true mandala, so they will start at the centre of the cd, adding symmetrical rings of gems, sequins and buttons until they reach the outer edge of the disc. When they’ve finished decorating their mandala, place it somewhere to dry. This may take a while, as the glue will be quite thick.. 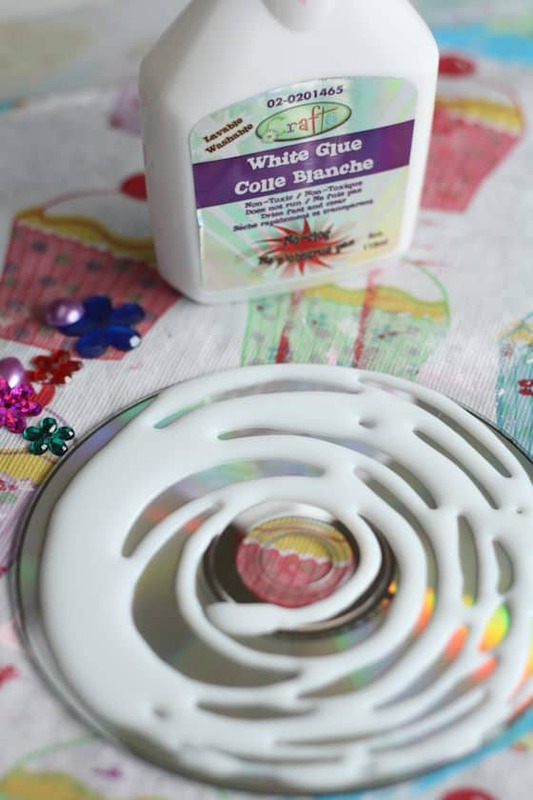 When the glue is completely dry, loop a length of fishing line through the middle of the cd, and knot it tightly just above the top edge of the cd, and then knot the two loose ends together. 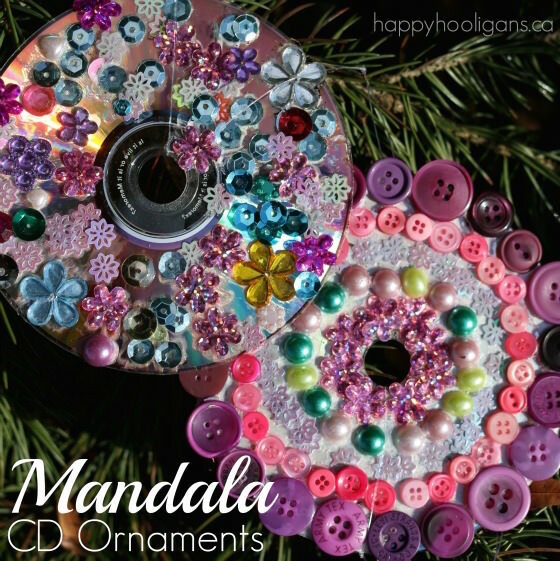 Now your CD mandalas are ready to hang on your Christmas tree. For more mandala ideas for young children, check out these simple and beautiful mandala activities by Nurture Store. Teens and adults will enjoy these mandala colouring pages for grown ups by Red Ted Art.